Architect Walter Gropius founded the Bauhaus in Weimar, Germany, in 1919. 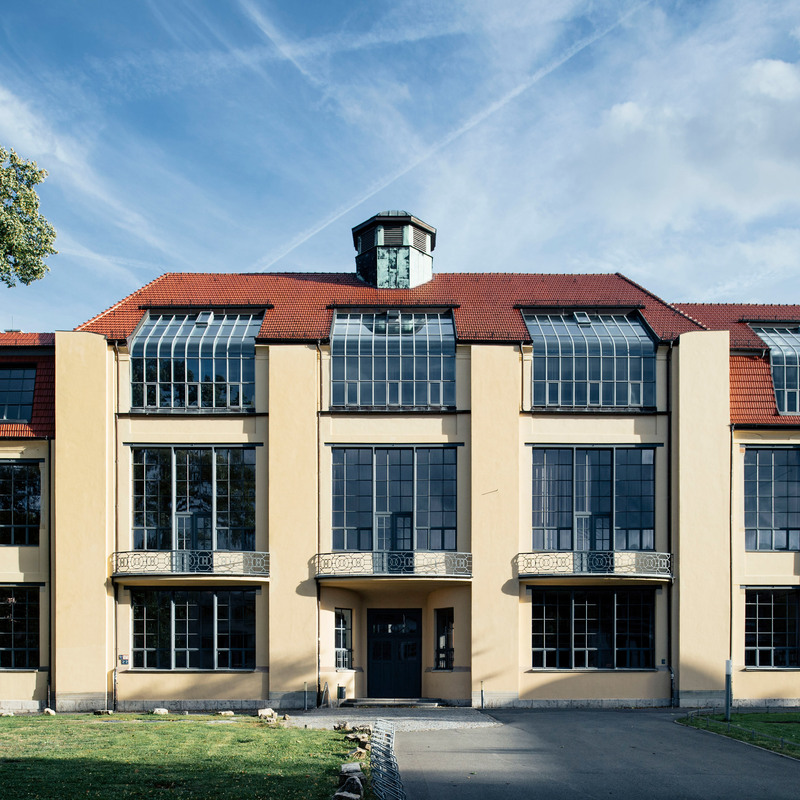 Although it was in operation for just 14 years before it was shut down by the National Socialist Party, as part of the Nazi regime, it has become the most influential art and design school in history. The school birthed a generation of acclaimed alumni across a range of disciplines, including typographer Herbert Bayer, textile artist Anni Albers and sculptor Marianne Brandt. 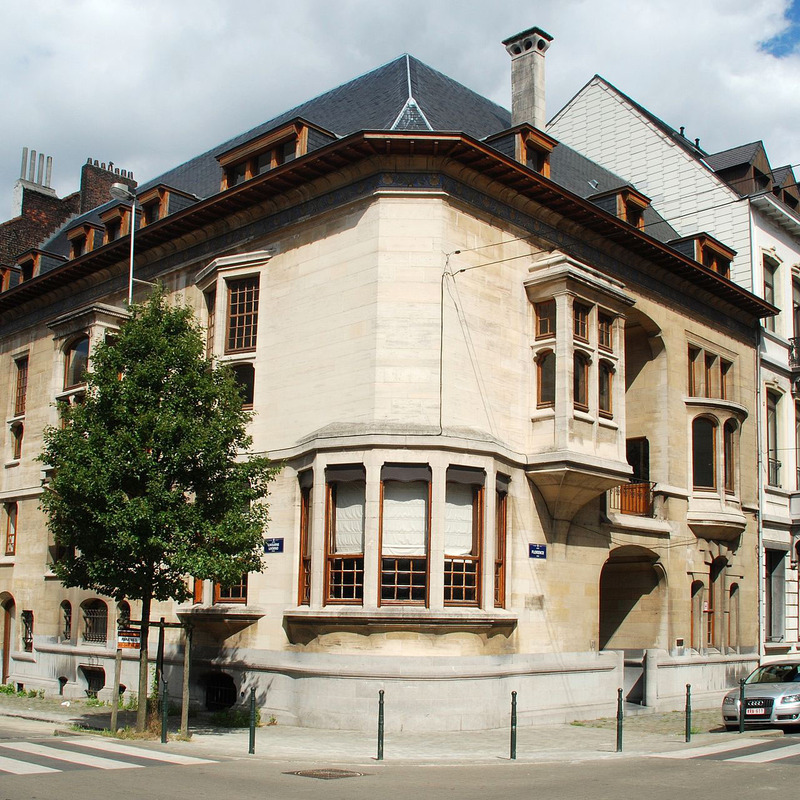 Meanwhile teachers included artist Wassily Kandinsky, designer Piet Zwart, and architect Mies van der Rohe. 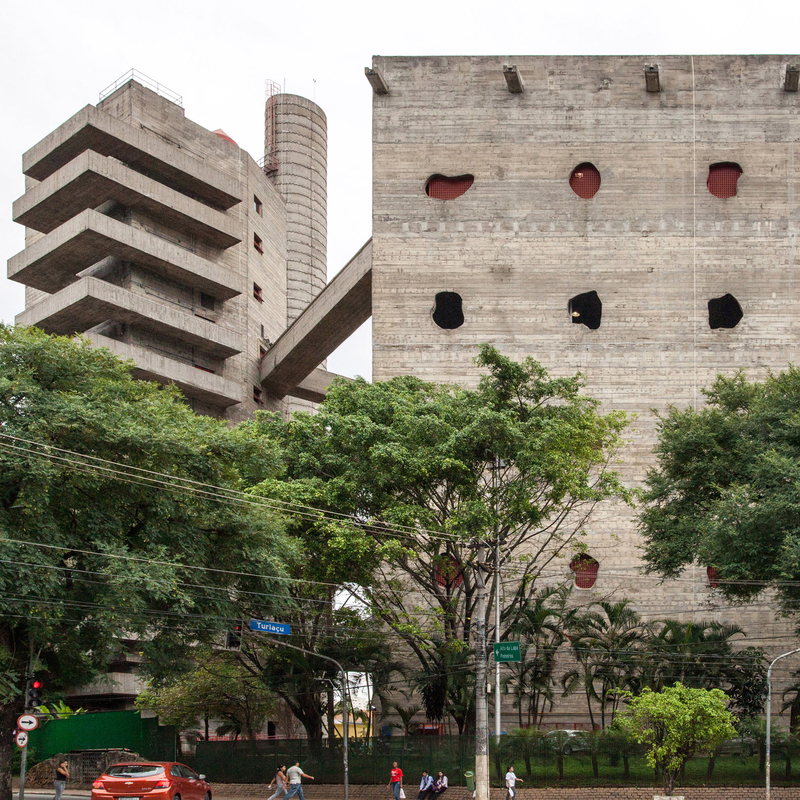 For the school’s 100th anniversary year, art and design museums and galleries around the world are hosting exhibitions and events, including Tate Modern in London, Museum Boijmans van Beuningen in Rotterdam and Garage in Moscow. 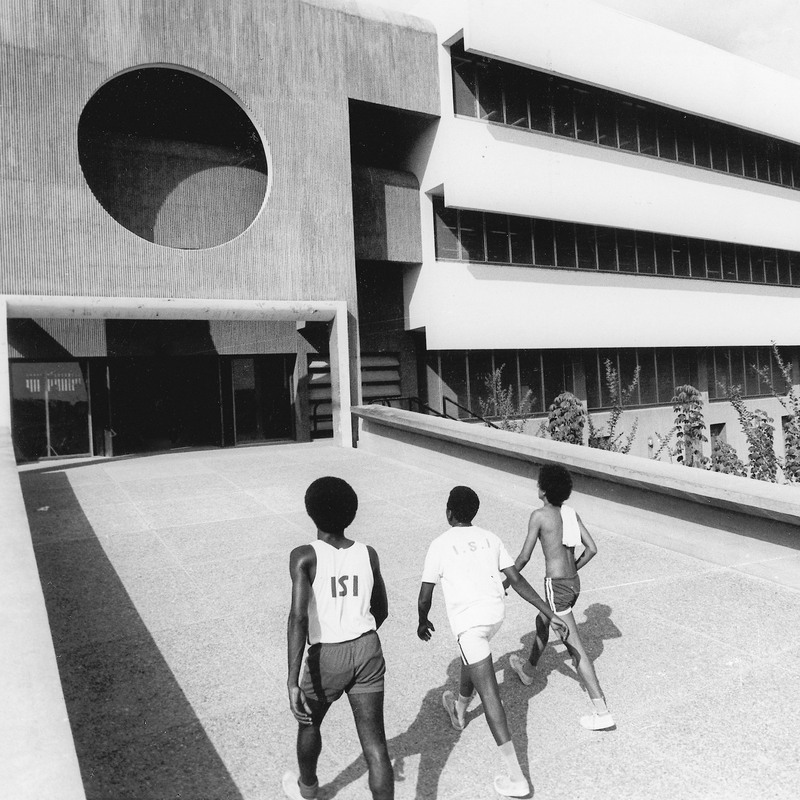 Bauhaus Imaginista is a major programme exploring the global influence of the school, with events taking place in nine cities around the world. There are just a few days left to catch the fifth edition, taking place at Garage in Moscow. This exhibition that looks at the relationship between the Bauhaus and the Soviet Union through accounts by former Bauhaus teachers and students in Moscow in the 1930s. 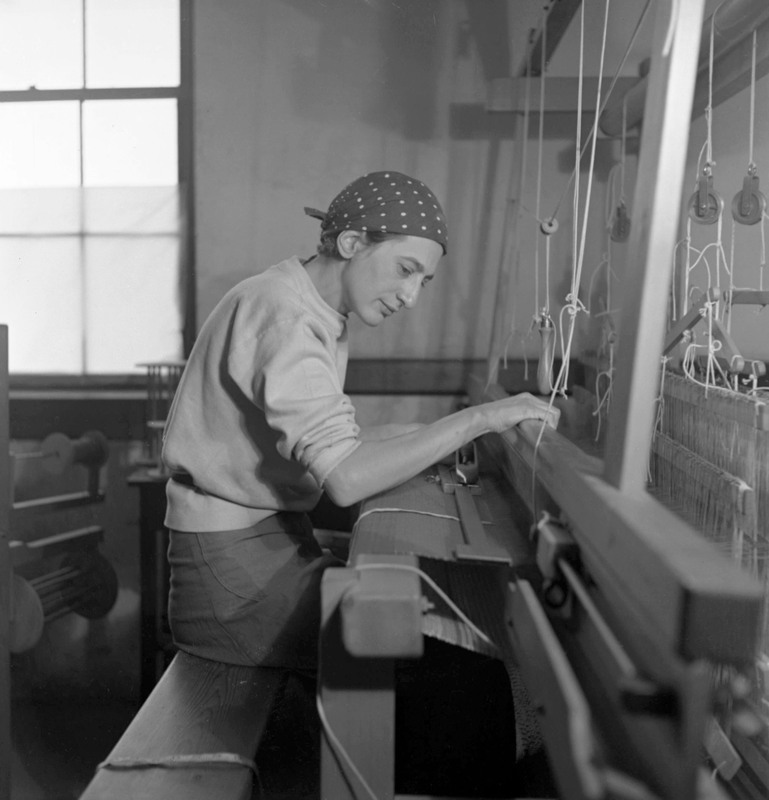 London’s Tate Modern is shining a light on German textile artist Anni Albers, staging the first UK retrospective of her work. 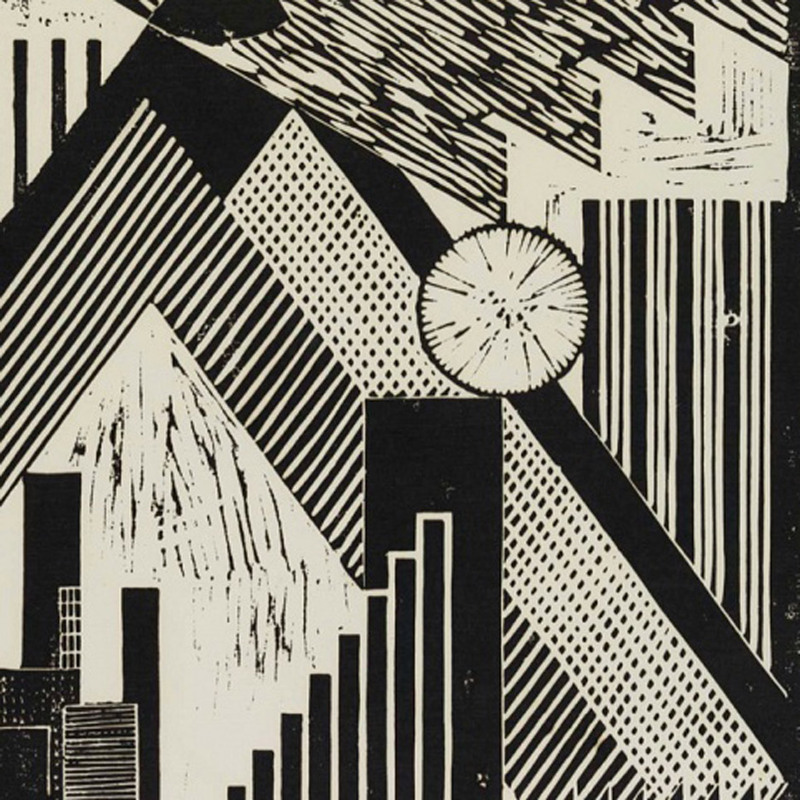 The exhibition features 350 objects from the Bauhaus student-turned-teacher, from small-scale pictorial weavings to large wall-hangings, prints and drawings. The gallery is also hosting a conference on 1 December 2018 exploring the designer’s work and legacy, including relation to “feminist politics and a politics of labour”. This exhibition features the works of artists who worked and taught in the tradition of the Bauhaus from the 1950s until the present day, all over Germany. 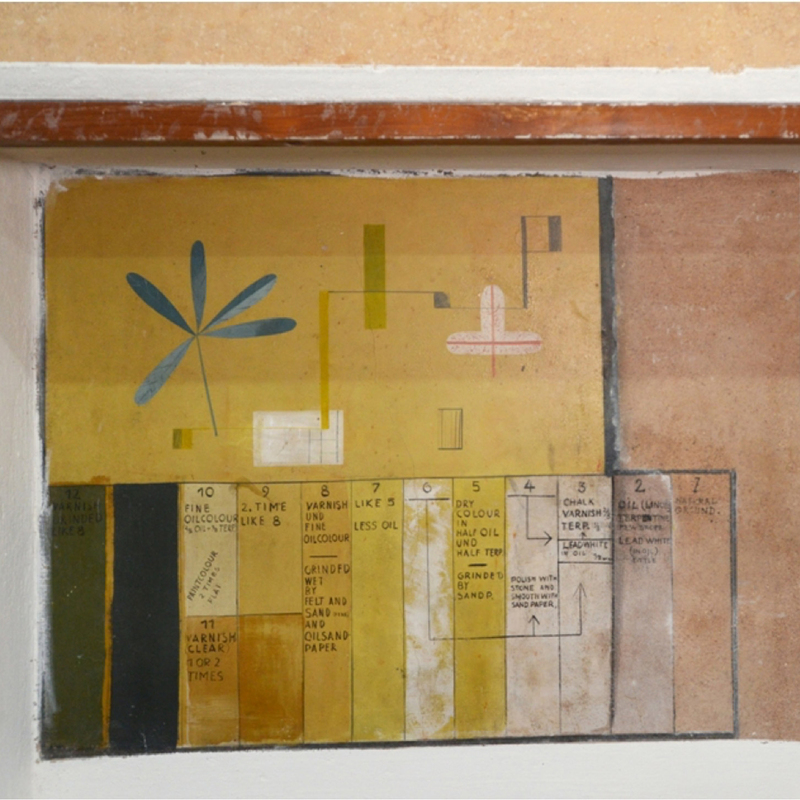 Artists featured include Ingo Kirchner, Günter Hornig, Peter Sylvester, Veit Hoffmann, Jürgen Schieferdecker and Hermann Glöckner. 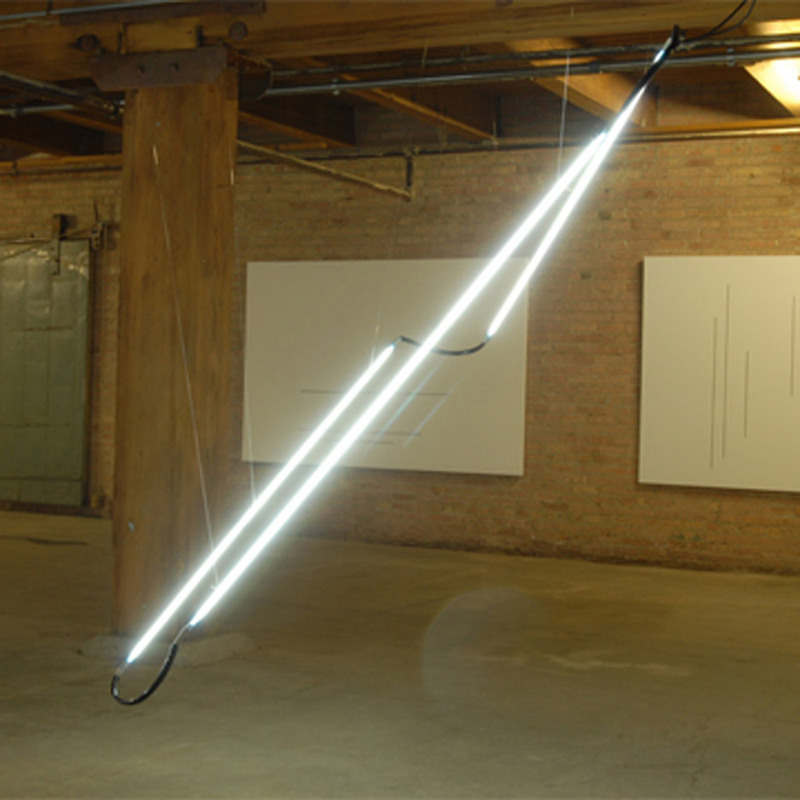 Contemporary artist Monika Wulfers draws on the work of Bauhaus alumni Oskar Schlemmer to create her abstract light installations. This exhibition at Chicago’s Goethe-Institut celebrates that relationship, showcasing Wulfers’ work while simultaneously screening Schlemmer’s seminal Triadic Ballet. The sixth instalment of the Bauhaus Imaginista series is an exhibition that explores how cultural appropriation factored into Bauhaus history, from Paul Klee’s Maghrebi-inspired carpets to the Peruvian-influenced textiles of Anni Albers and others. It will also focus on legacy of the school across the Americas.. The relationship between the Bauhaus and America is also the topic of this exhibition in northwest Germany. 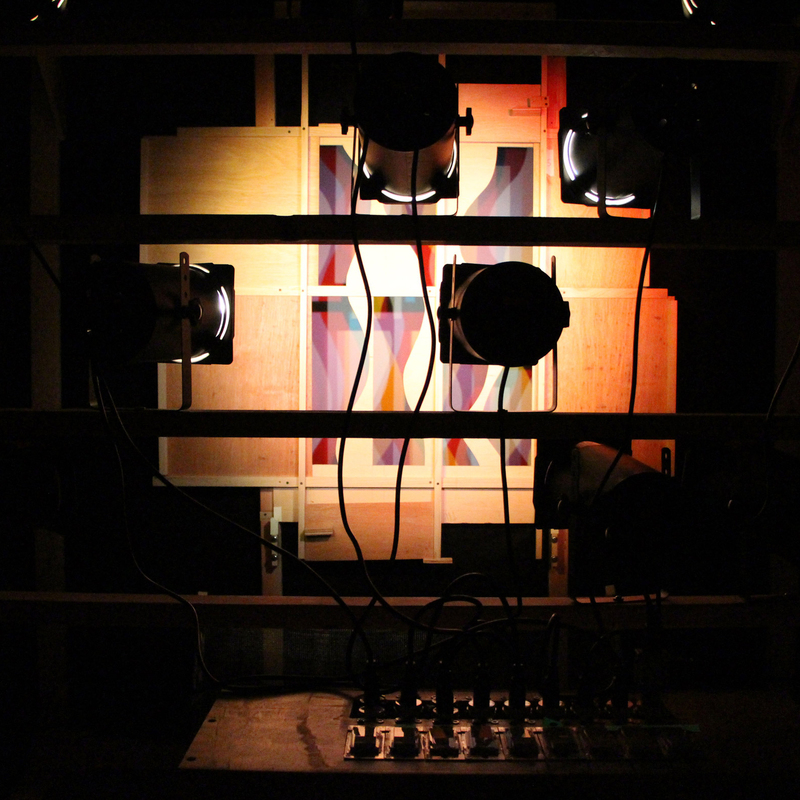 Focusing on the Bauhaus’ relationship between light and movement, it showcases the work of both Bauhaus members and Americans artists, from light art and experimental film to dance and performance art. The seventh Bauhaus Imaginista event is an exhibition examining the influence of the Bauhaus on art and design in Nigeria, through paintings, photography and design objkcts. The eighth instalment in the Bauhaus Imaginista series is a one-day event looking at how the Bauhaus impacted the Indian capital. The Bauhaus-Archiv in Berlin has organised a one-week festival to celebrate the centenary. The museum will offer a series of performance art, music and new music showcases, examining the relationship between body, space and movement, as well as between man and machine. 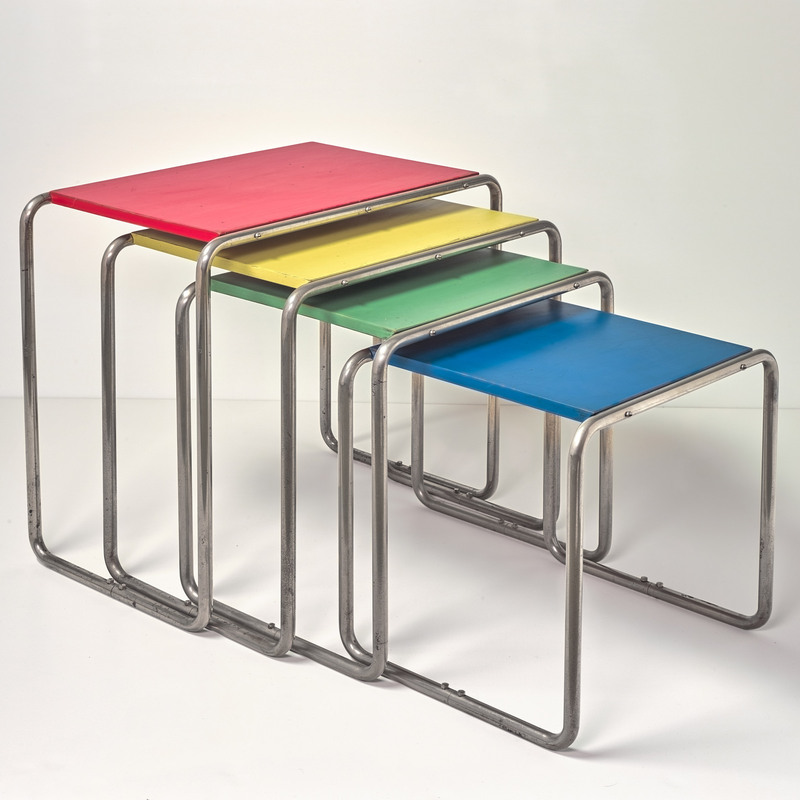 This wide-ranging retrospective will feature over 60 artists, designers, architects from the Netherlands, all of whom were involved with the Bauhaus between 1919 and 1933. 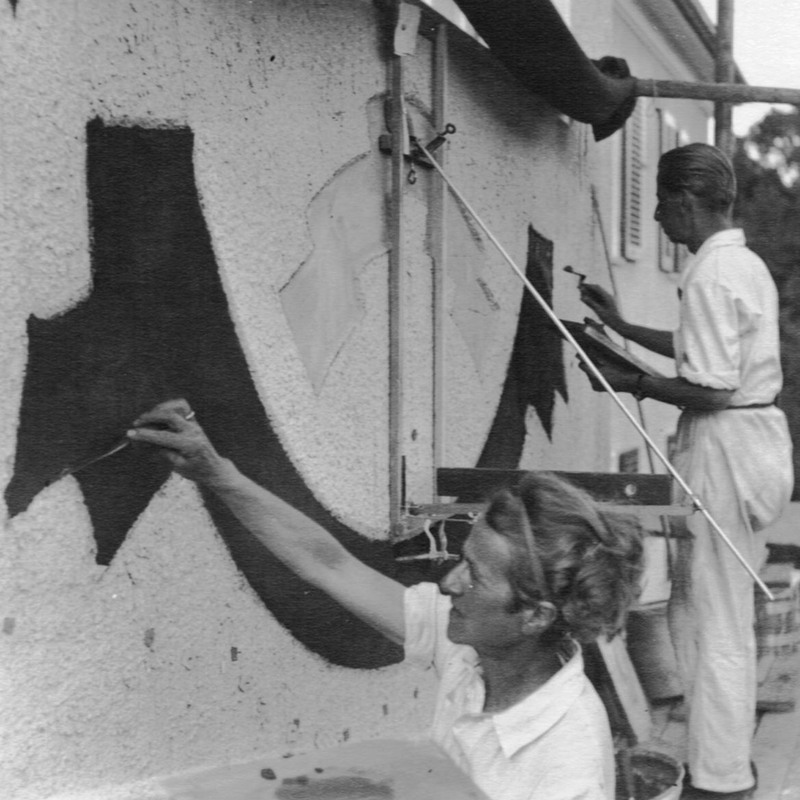 This exhibition will explore the life and work of modernist architect and artist Henry van de Velde, centred around the Haus Schulenburg – a building he created as a holistic artwork. It will also feature his neo-impressionist paintings and book designs. 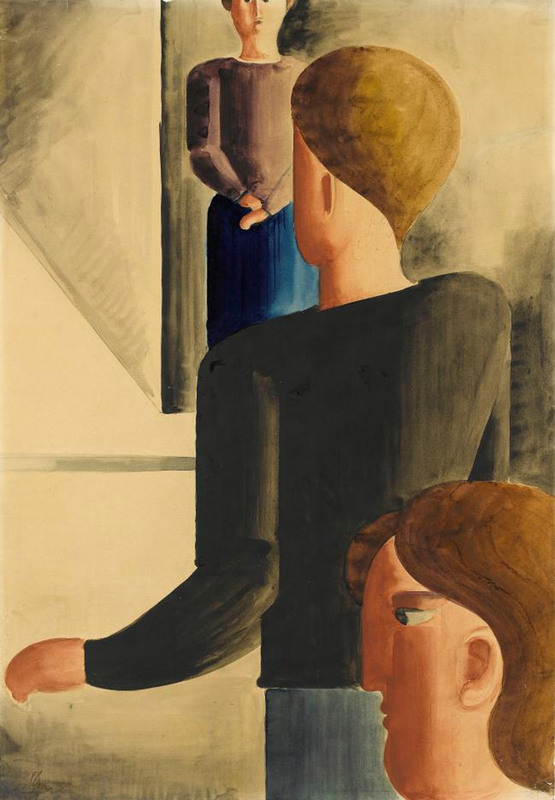 The Neues Museum in Weimar – the city where the Bauhaus began – is celebrating the legacy of the school with a new long-term exhibition of early works of modernist art from Weimar, and its relationship to the German philosopher Friedrich Nietzsche. 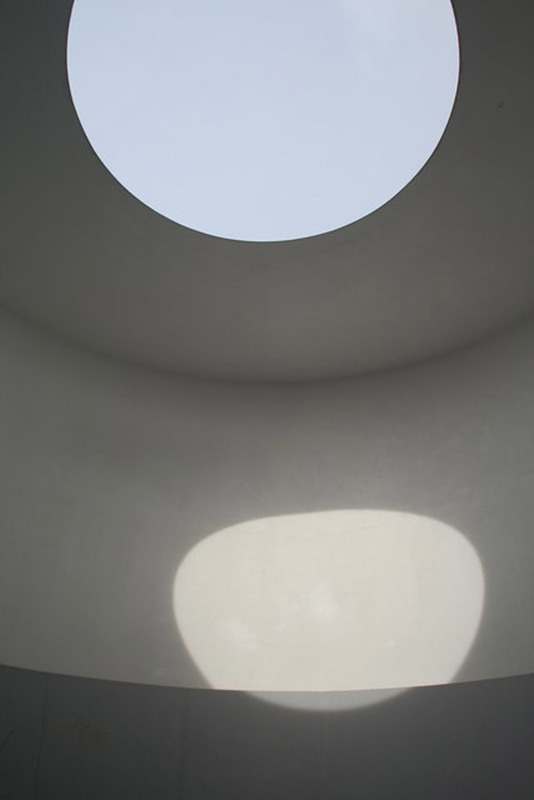 A new museum is set to open at the Bauhaus’ school building in Dessau. Bauhaus Museum Dessau, designed by Barcelona-based studio Gonzalez Hinz Zabala, will present the second-largest Bauhaus collection in the world. It is designed in the Bauhaus spirit, featuring expanses of glazing and an exposed framework. Operating over three consecutive weeks in three different cities, the Triennale der Moderne aims to build a “network of modernism” and raise greater public awareness of the buildings and avant-garde relationships of the early 20th century.